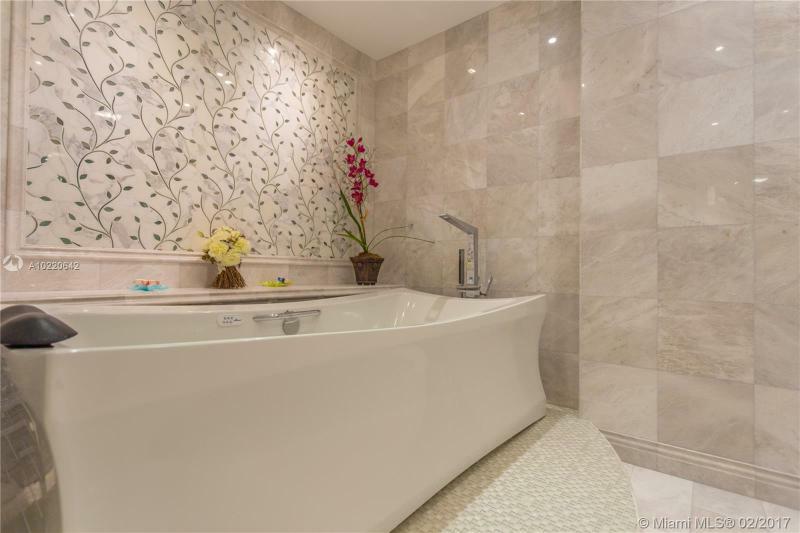 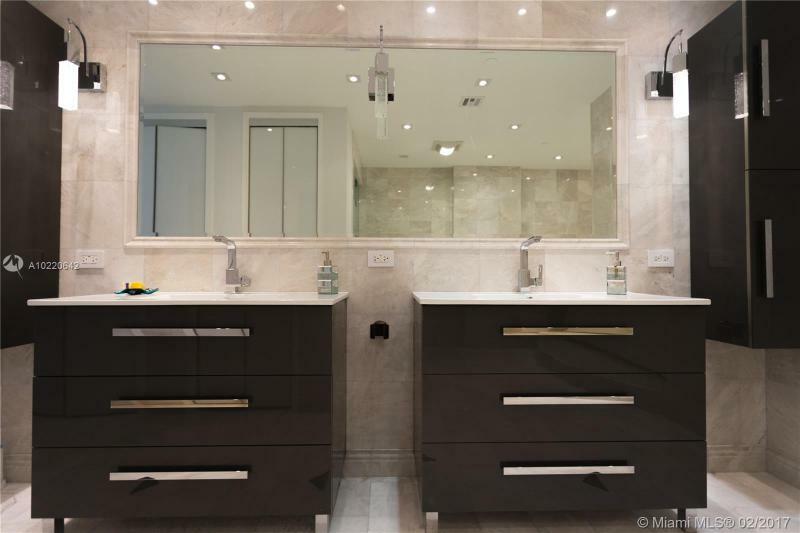 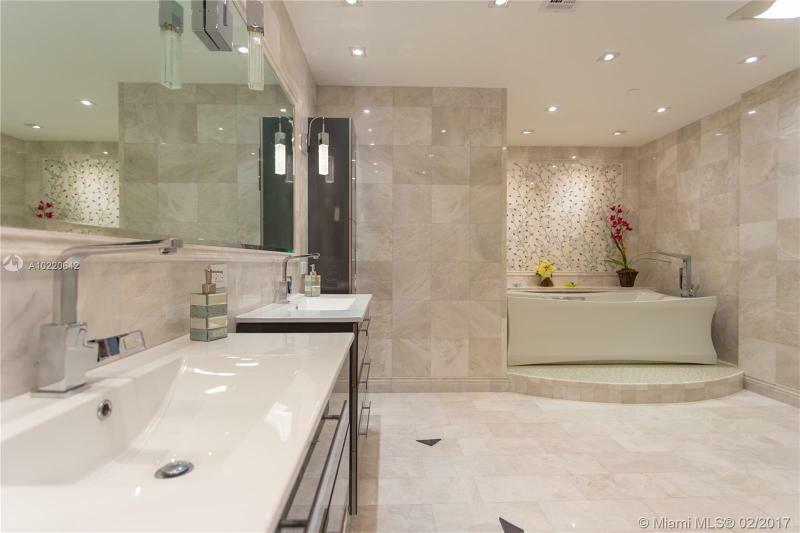 Newly Remodeled Fisher Island Residence. 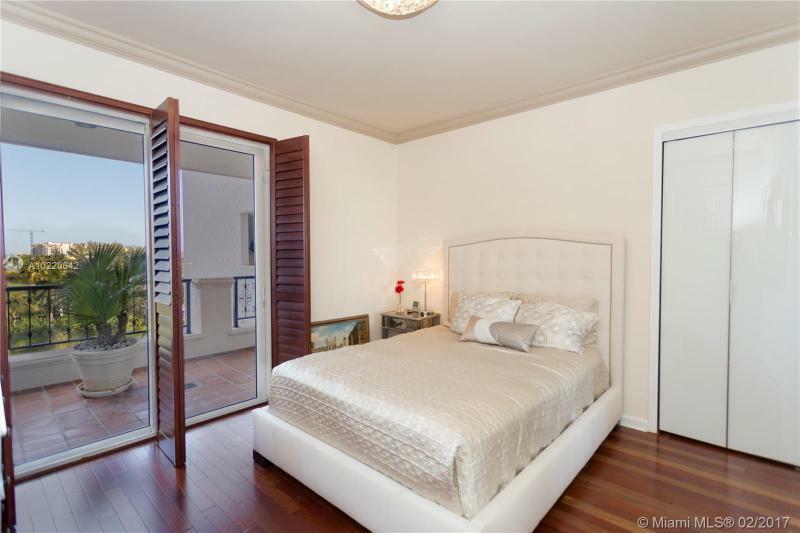 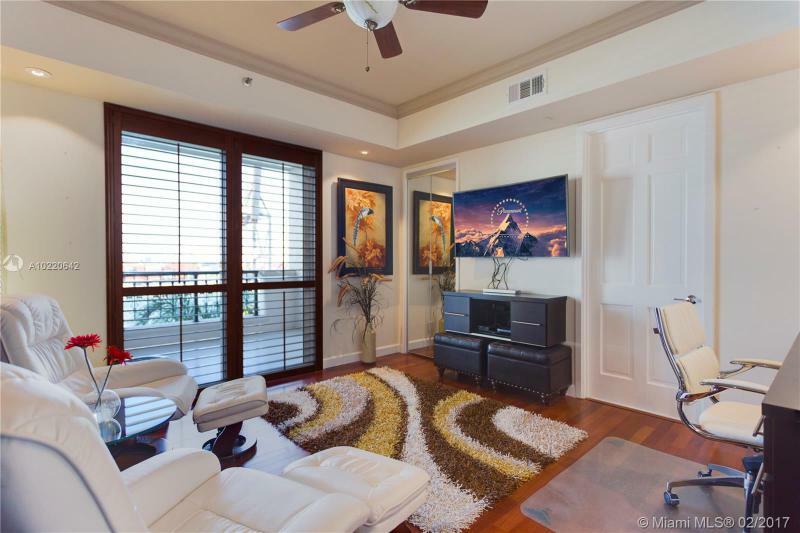 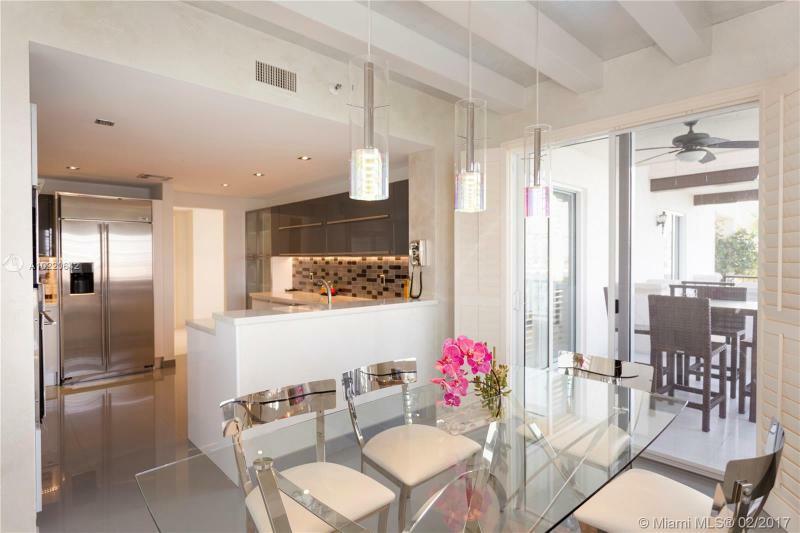 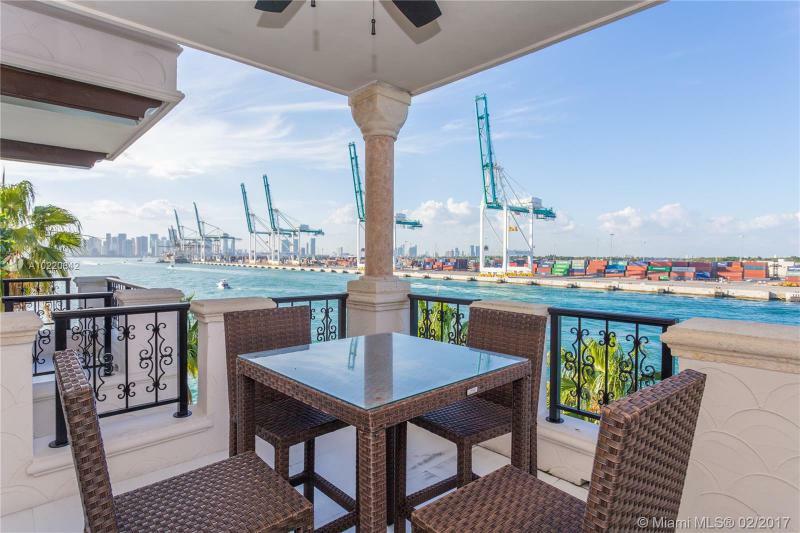 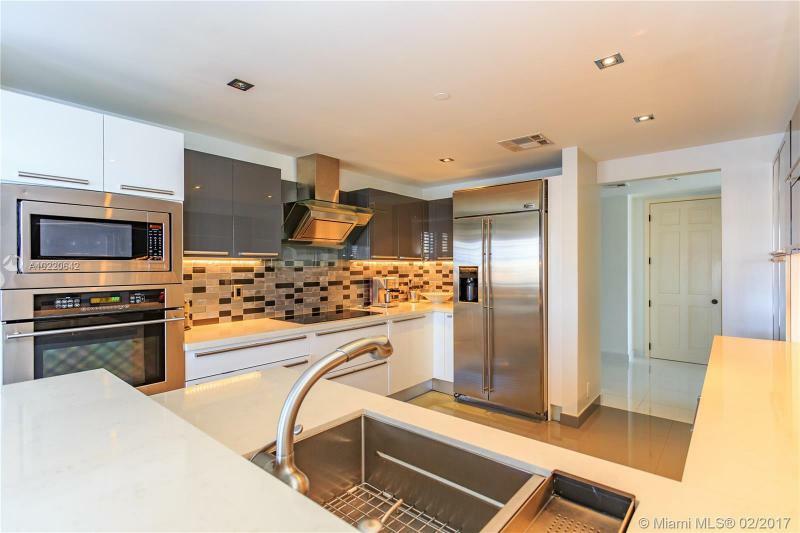 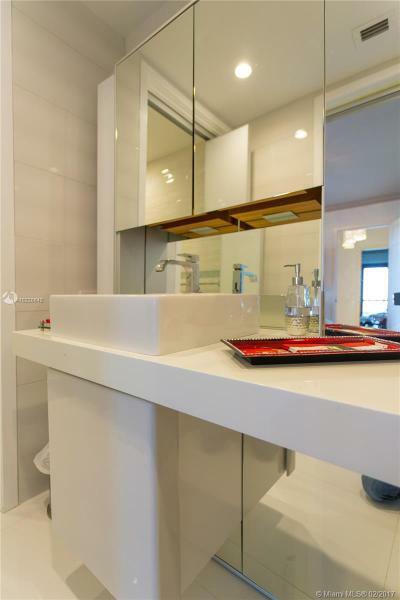 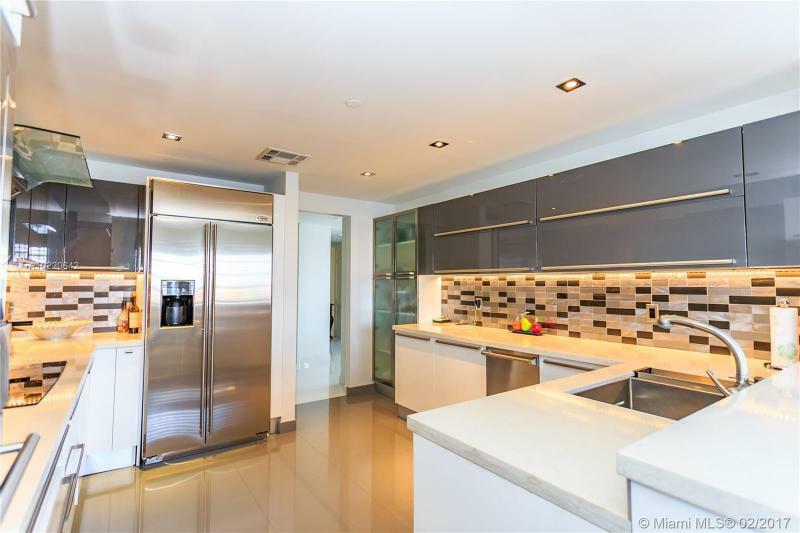 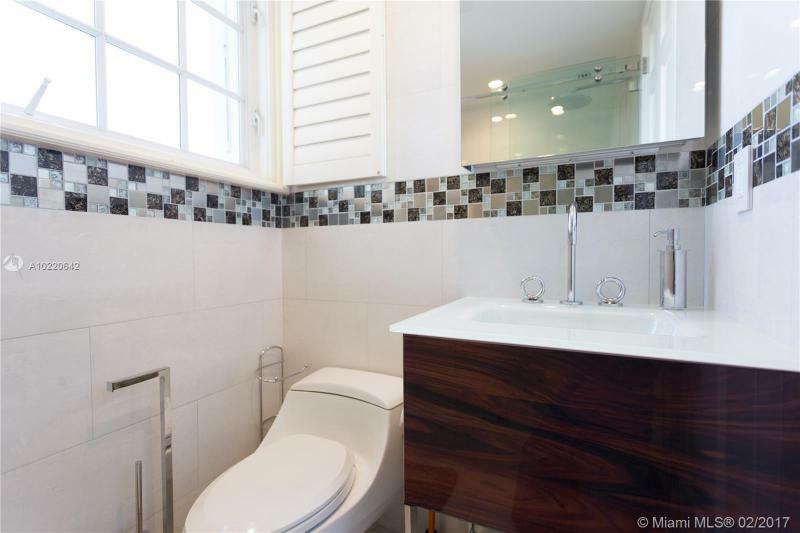 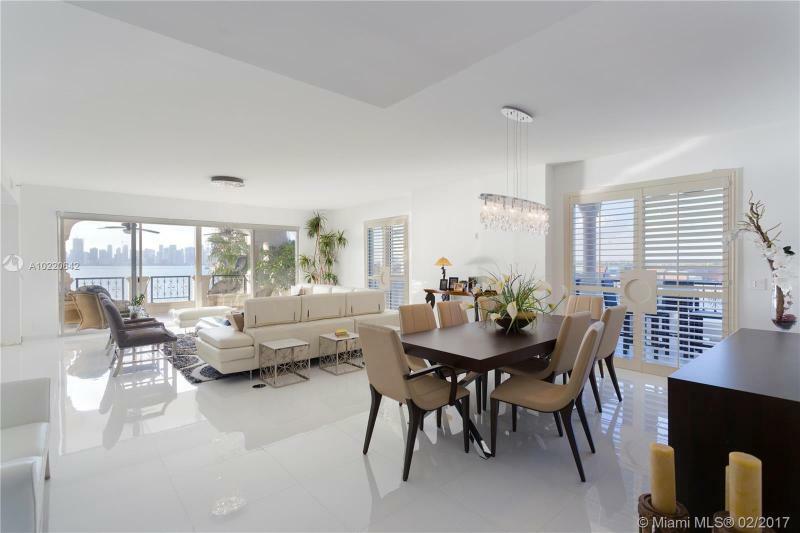 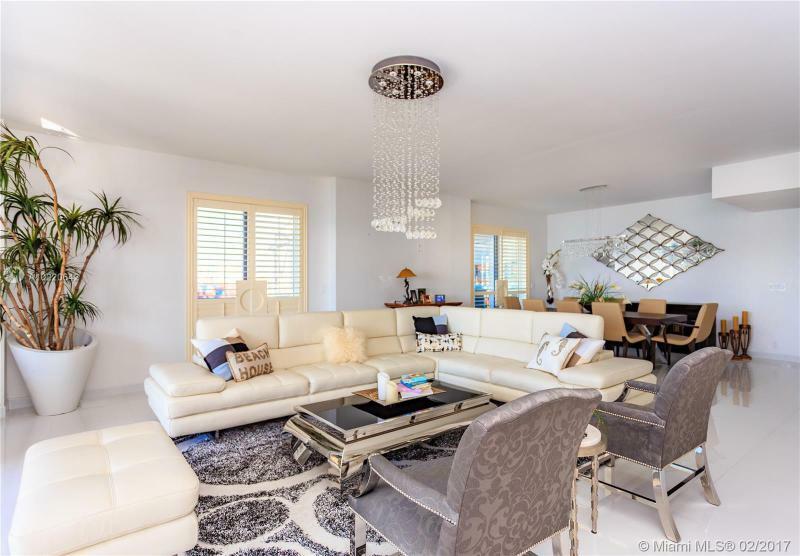 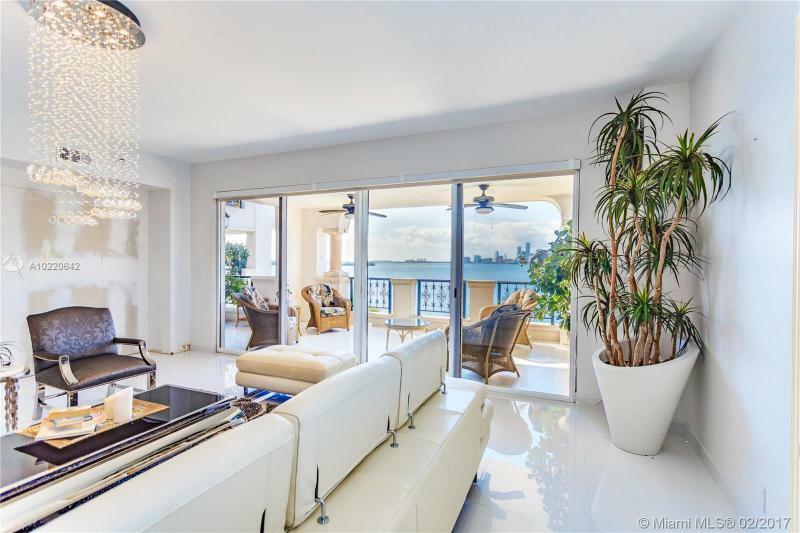 This full size 3 bedroom residence offers 360 degree Breathtaking Views of Miami, arguably the best city views in all of South Florida. 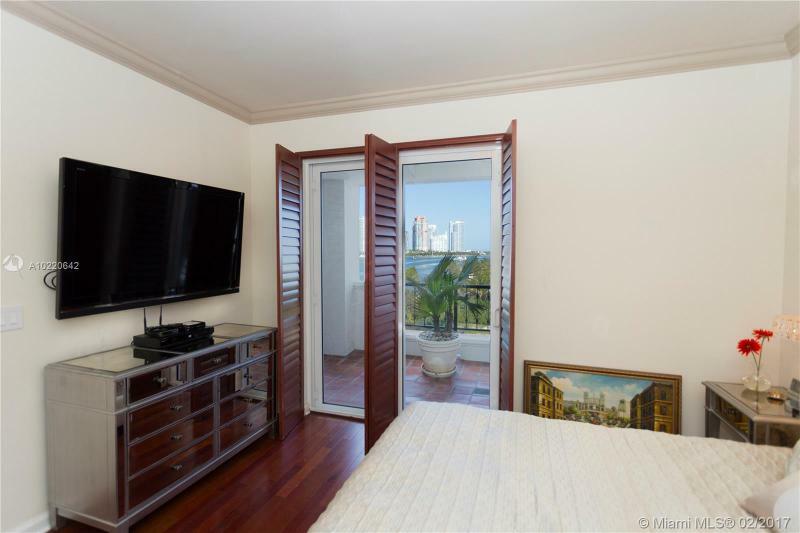 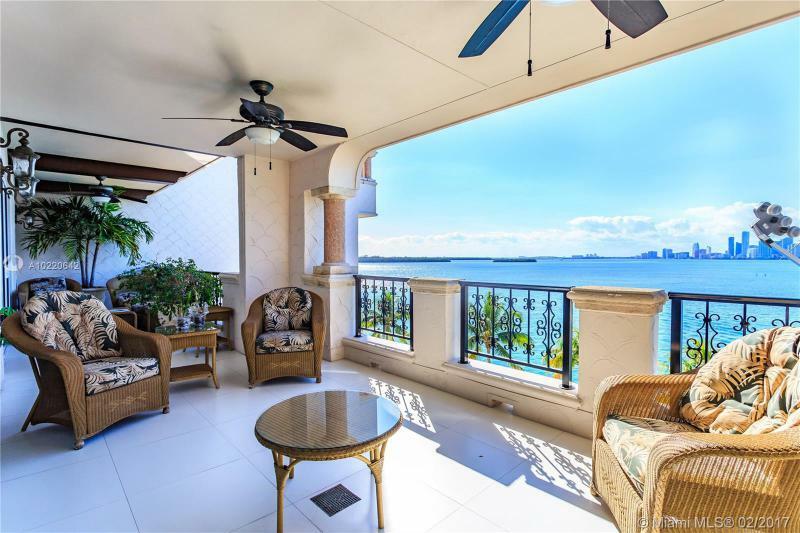 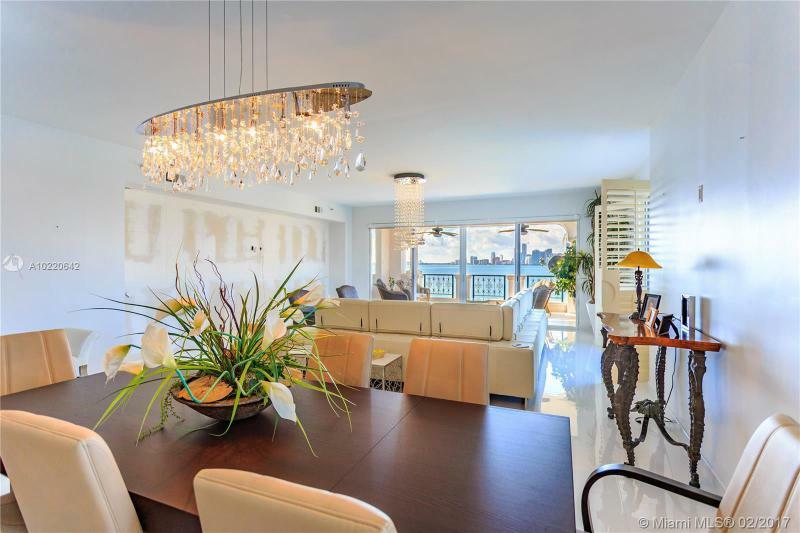 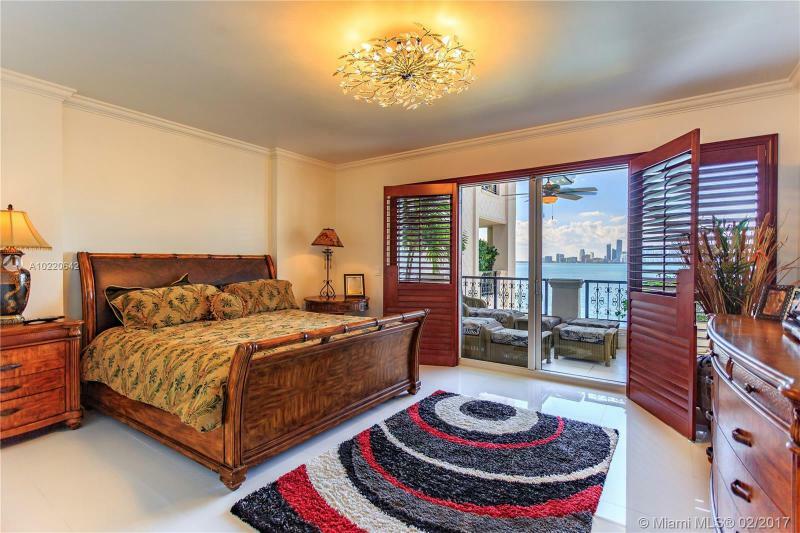 Enjoy amazing sunsets and exposures to Miami Beach, Fisher Island and to the Ocean. 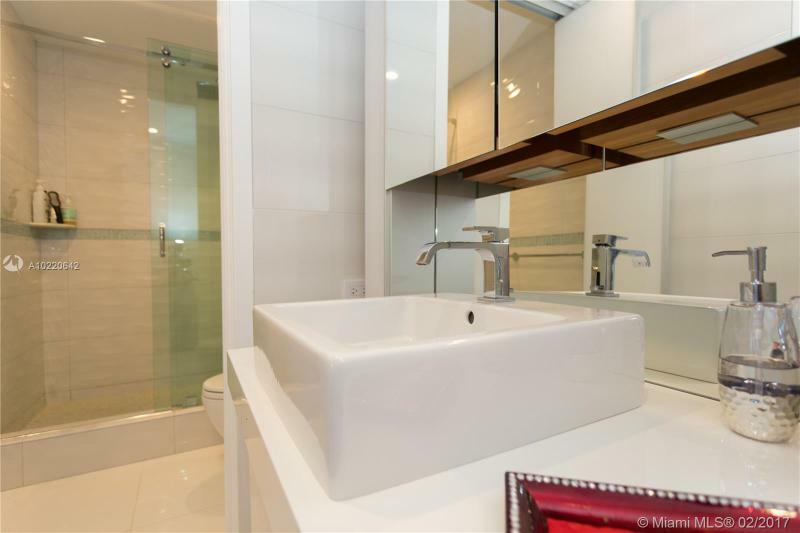 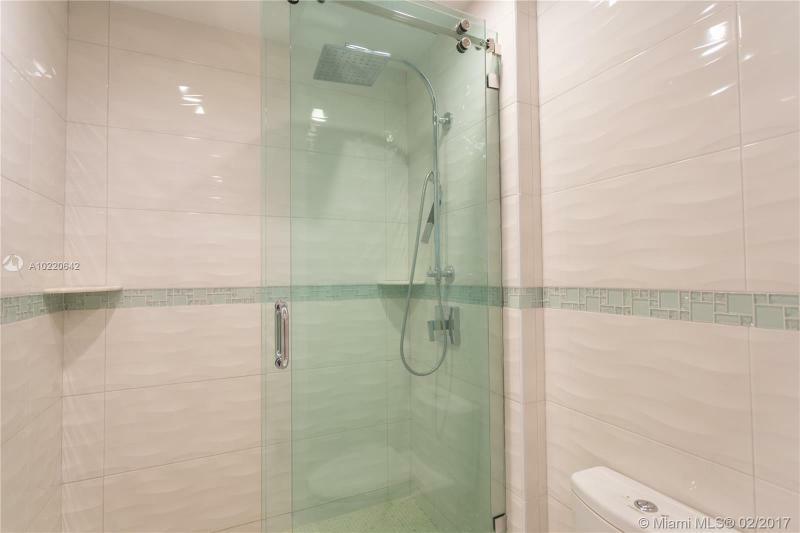 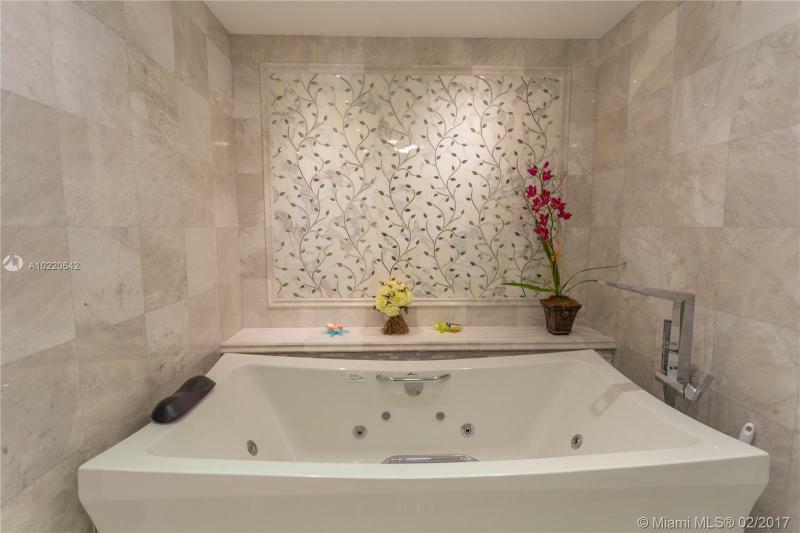 Upgrades include White Glass Floors, New kitchen, New baths, Hurricane glass, Custom window treatments and much more. 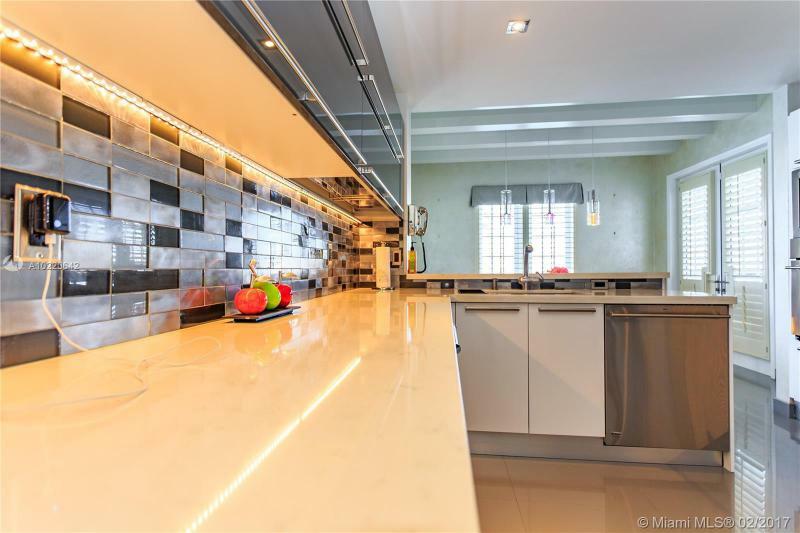 Serious seller, SEND US YOUR OFFER. 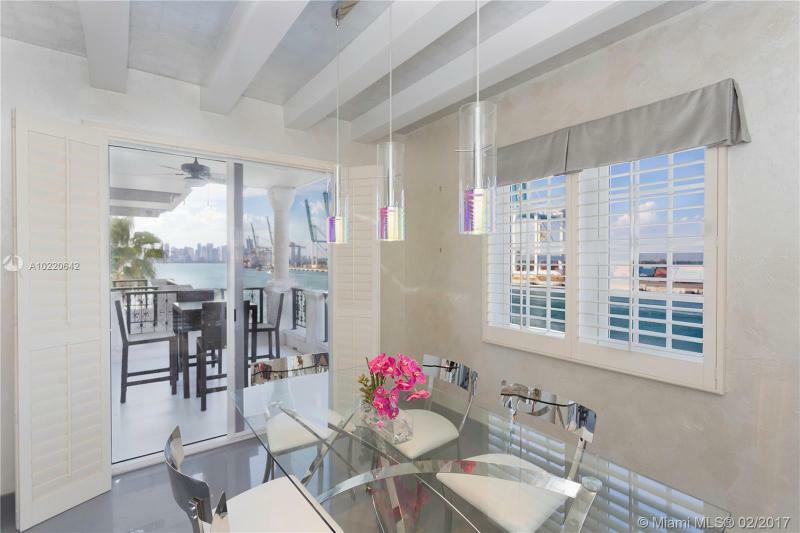 Easy to show, contact your resident broker servicing Fisher Island for over 25 years.